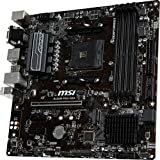 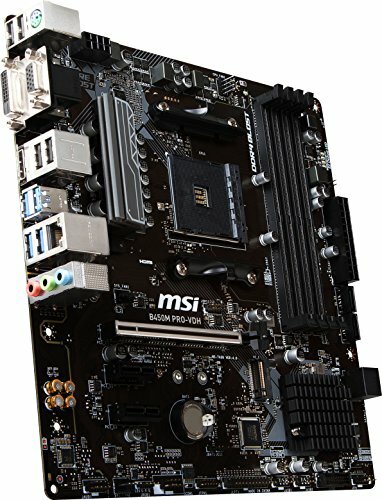 MSI motherboard/b450m-pro-vdh except ryzen 2200g and 2400g all ryzen require GPU for display. 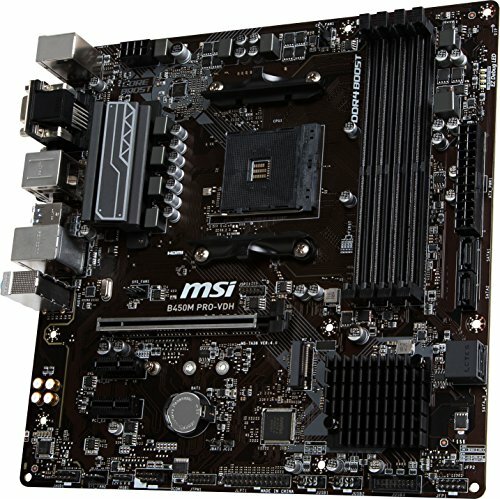 Nvme and m. 2 SSD are supported USB 3. 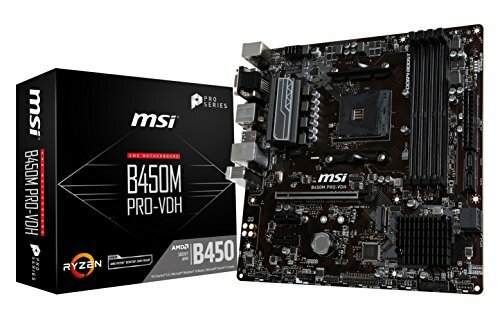 1 DDR4 - 2400mhz, 3000mhz, 3200mhz, till DDR4 -3466+(OC) memory.